Inconsistent or inappropriate watering is another common cause of failure for beginning gardeners. New gardeners tend to over- or- under-water, often at critical stages in the lives of their vegetables. Tiny seedlings need regular water to get established the first week or two after going in the ground. Relying on a drip irrigation system to water them during this period only works if all the seedlings are planted right next to the drip lines. 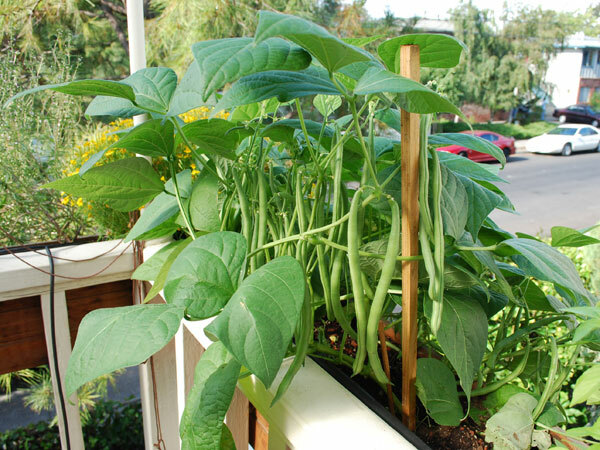 Seedlings between drip lines will die because the roots of the plants are too short to reach the plume of water under the lines. Once the plants are established, drip systems are great, but they do nothing if the roots haven’t reached the cone of moist soil under each line. Overwatering, especially in cool, cloudy weather, can promote root rots and fungal diseases. Herbs in particular suffer from excessive watering. 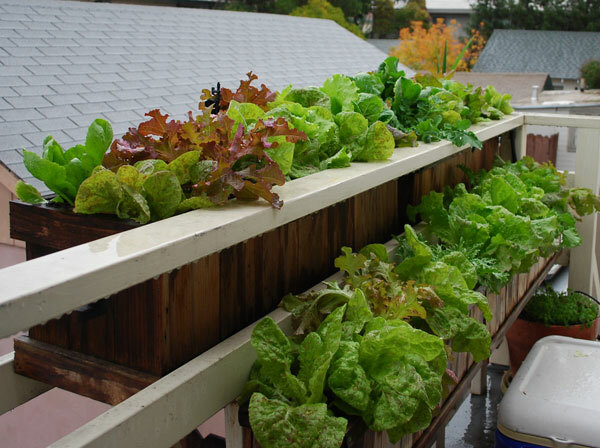 Fall vegetables like regular, consistent watering, and usually do fine if their leaves get wet. They don't like drying out. Summer vegetables and herbs perform better if allowed to dry out a bit between waterings—at least until they’re fruiting heavily, when regular water is best. Allowing them to dry out a bit forces the plants to send their roots deeper for water and creates a larger, more robust root system that can sustain higher yields later in the summer. Water on the foliage of summer plants early in their growth is fine, but once they start setting fruit, summer vegetables concentrate on producing fruit and seeds, and stop defending leaves from pathogens. Water on the leaves of summer vegetables like tomatoes is an invitation to fungal diseases, so it's best to shift from overhead watering to drip once they're setting fruit. 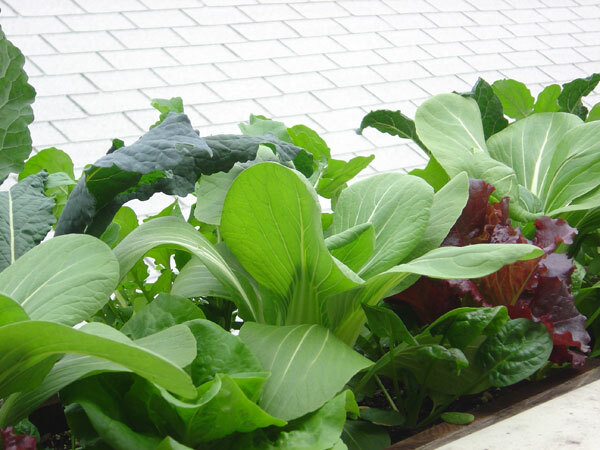 See fall vegetables for more on the irrigation requirements of summer vs. fall vegetables.